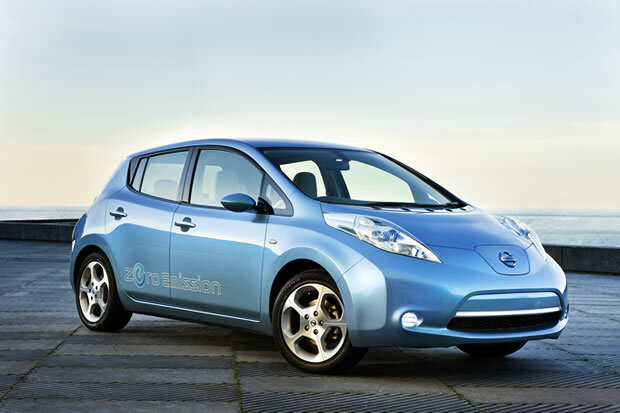 After some hot weather battery issues, Nissan Leaf US sales began to decline managing only 984 sales in September. Now the Leaf is back on track thanks to a new advertising campaign and cheap lease prices October sales have improved considerably. Last month marked an increase of 60%, over September sales reaching a total number of 1,579 units sold by the end of the month. However, they are still some 15,000 units off their projected target for the fiscal year with 4,228 US sales through August. Domestic US production of the Leaf is also set to start at the Smyrna plant, in Tennessee with Nissan launching a ‘budget’ version of the Leaf, which will lose some of the premium features like sat-nav system which customers were paying extra and a second generation battery coming which is less costly than the previous one.